Functionalists see society as similar to a human body. 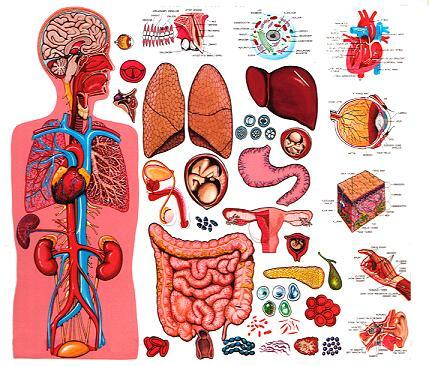 Each part of the human body relies on different organs in order to function correctly. According to functionalists society operates in exactly the same way because it relies on different social institutions (family, school, and government) working together to keep the social body working properly. In contrast Marxists see society as operating solely to make a profit for the ruling class. We the proletariat are socially engineered to conform to the needs of a ruling class who benefit the most from societies using a capitalist economic system. Therefore schools and the family exist solely to provide a compliant labour force who will willingly serve the needs of capitalism. On the other hand feminists see society as operating in order to meet the needs and wishes of men (patriarchy). Patriarchal societies are engineered to meet the desires and needs of men through institutions like the family and the education system. On this basis feminists say women are second-class citizens.